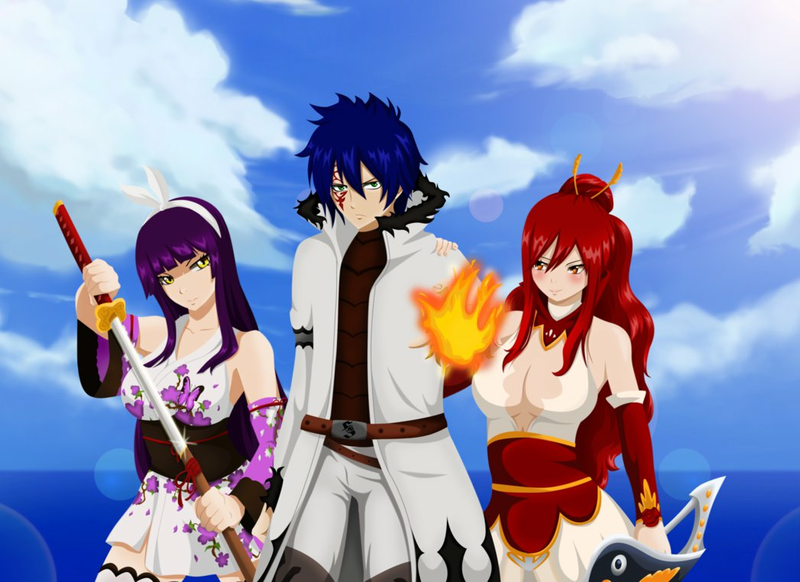 *Kagura / Jellal / Erza*. dedicated to all fairy tail fãs. 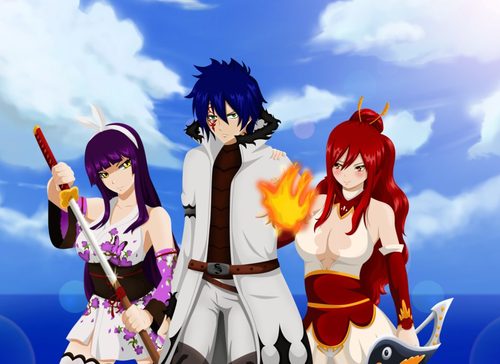 HD Wallpaper and background images in the fairy tail club tagged: photo fairy tail anime s-class mage s class mage crime sorciere jellal fernandes jellal fernandes mermaid heel kagura mikazuchi kagura mikazuchi erza scarlet.